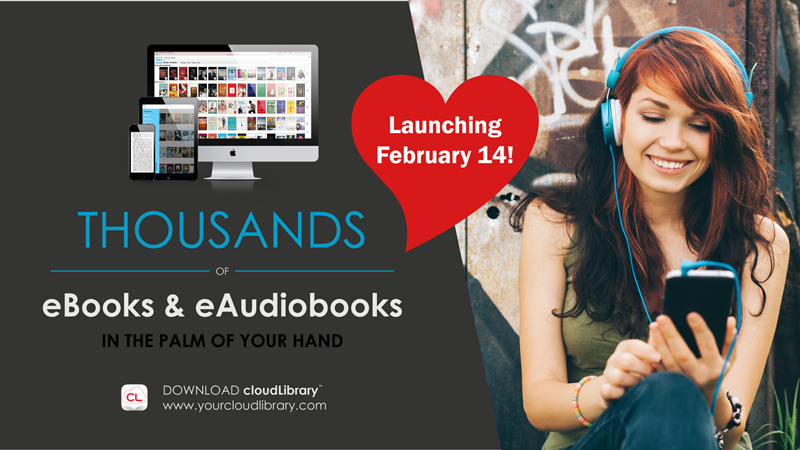 Announcing cloudLibrary for eBooks and eAudiobooks! Your Bucks County Free Library card now gives you access to cloudLibrary! This new, easy to use ebook and e-audiobook service has an extensive list [Read more…] about Announcing cloudLibrary for eBooks and eAudiobooks! 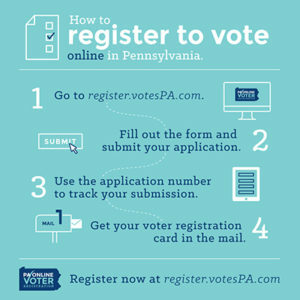 Need to register to vote, but don’t have time to pick up a paper application? Guess what! You can register online to vote.